2018’s Kingdom Come: Deliverance allowed players to experience what life might have been like as an ordinary human living in the real world in medieval times. Times were rough, surviving was rougher. 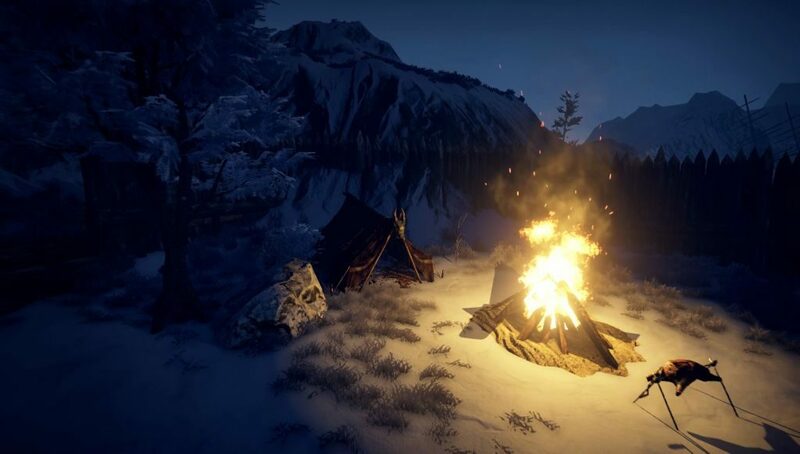 Publisher Deep Silver and developer Nine Dots yesterday announced the release date for their fantasy adventure RPG Outward, which promises exactly that experience. On March 26th, not only must players survive in an uncaring magical world, but they must find ways to eat, and drink, and avoid being destroyed by the elements. To make matters even more crushing, Outward constantly autosaves. There can be no save-scumming to take back any bad decisions. Players will simply have to live with their mistakes. To help players overcome the overwhelming challenges that face them, Nine Dots is providing them with a secret weapon – two-player local and online multiplayer, with split-screen (including online split-screen, which is almost unheard of). 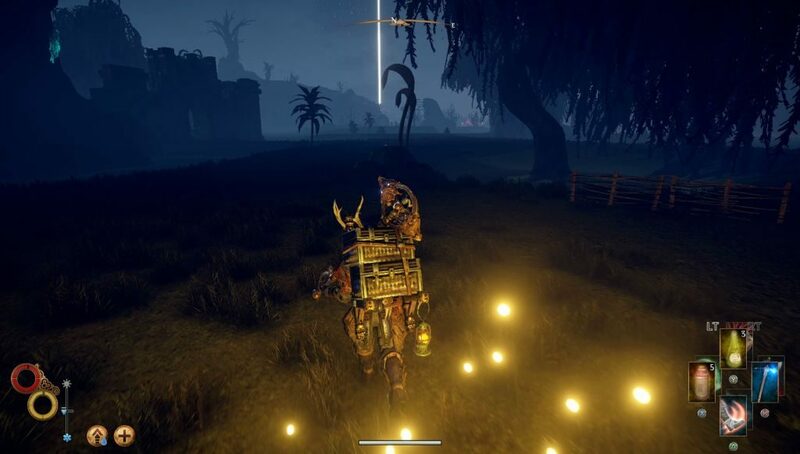 With a friend by their side, players might stand a better chance of survival while they attempt to craft weapons, learn the complex magic system, and find enough to eat. Check out the fireflies. I wonder if you can eat them. We expect that the answers to some of these questions will be revealed as we approach Outward’s release date, and PSU will keep you posted as to any developments or announcements. In the meantime, interested readers can find out more at Outward’s official website.